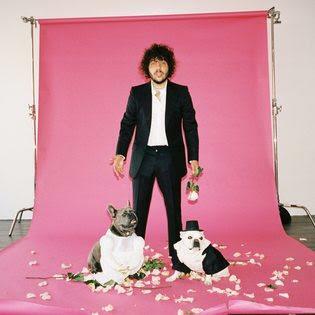 Home>New Songs>Benny Blanco Songs> Khalid & Halsey Assist Benny Blanco On "Eastside"
Benny Blanco's been responsible for some massive singles from the past decade. He's worked heavily in the pop circuit alongside some of the biggest names such as Britney Spears, Ciara, Justin Bieber, Wiz Khalifa and more. However, within the past year, he made a heavy imprint on some of the biggest albums. This year alone, he's received production and songwriting credits on Cardi B's Invasion Of Privacy,Kanye West's Ye, Kids See Ghosts and Nas' Nasir, among other records. Today, he drops off his new single, "Eastside" featuring Halsey and Khalid. 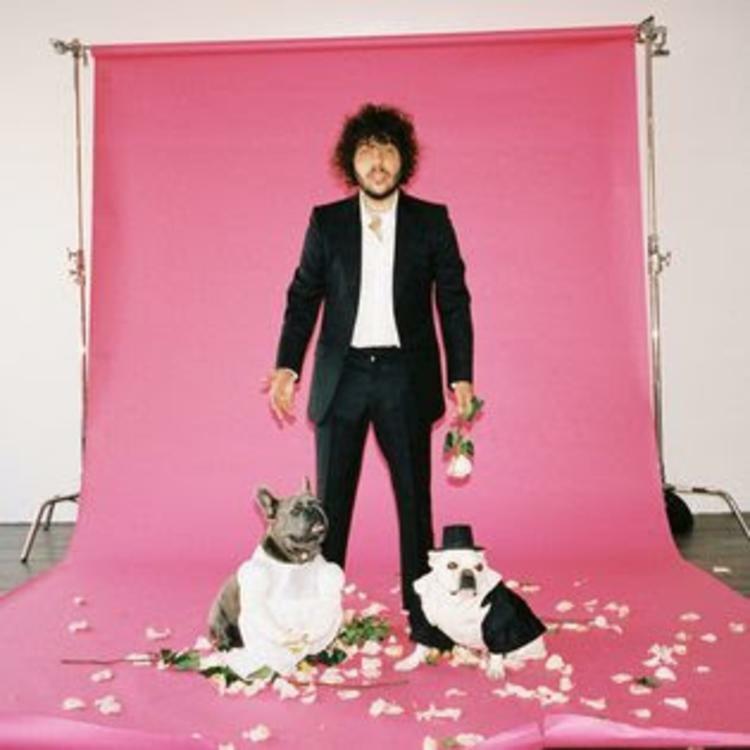 Benny Blanco delivers a vibe on his new single, "Eastside" with Halsey and Khalid. The producer has a dancehall influence to it which actually fits Khalid and Halsey's vocals well. The two of them compliment each other's vocals incredibly well on this track. Blanco's latest track is a certified summer smash that feels fitting for late nights on the beach. The song also serves as Blanco's first single as an artist in his career. We're sure he'll have more music up his sleeves in the near future. SONGS Khalid & Halsey Assist Benny Blanco On "Eastside"